From dental decay to trauma, there are a number of factors that can cause injury to your teeth. 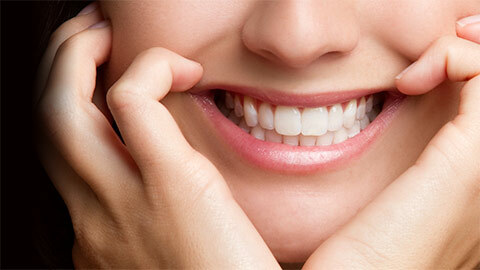 We offer a number of services that will keep your teeth strong and healthy. Dental decay is a very common problem. Typically cased by a build up of plaque and tartar, it can lead to cavities and other structural issues. Depending on the amount of decay present, Dr. Coroian may recommend one of the following treatments. A cavity is caused by plaque build-up, which allows bacteria in your mouth to create an acid that eats away at the enamel on your teeth, causing cavities. The dentist will clean out the cavity by removing the decay, and filling it in with a plastic-resin that will be invisible to the naked eye and stops cavity growth. If a tooth has a number of cavities, or if it has multiple fillings, your dentist might recommend a crown. A crown covers the entire tooth protecting it from further damage caused by dental decay and strengthening the tooth’s structural integrity. If the structure of the tooth is at risk because of a cavity, an custom made inlay is created in the lab to exactly fit the space left after the decay is removed. It allows a superior lin of contact, making recurrence of decay in the area highly unlikely. If there is extensive damage caused by decay, and a tooth extraction is required, then a bridge can add strength to your smile. A bridge requires the dentist to prepare the teeth on either side of the gap as crowns, and then cement the artificial tooth into place between them. 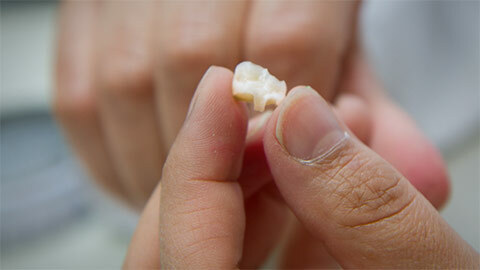 If you need more information about Dental Restorations in Toronto, contact us today.